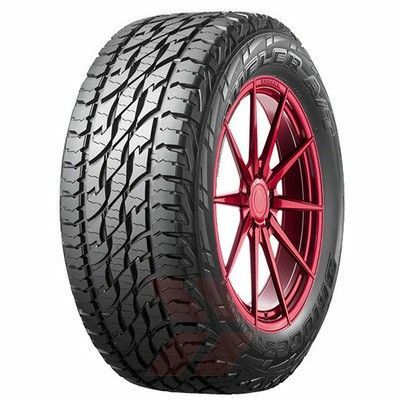 These tyres are really exceptional quality with 10 ply construction meaning that these tyres wont get punctures as easily as your regular summer tyre. I have found these tyres to be faultless, with good grip in wet, dry and off road as well as excellent tyre life. 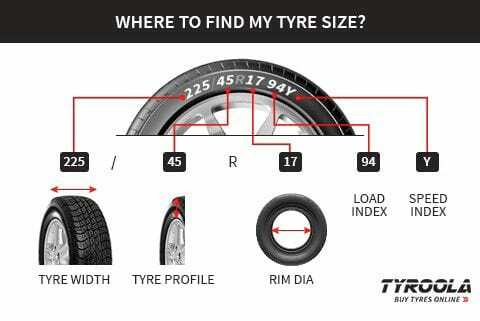 They are not cheap tyres but when youâre able to get over 80,000km out of the tyre, itâs certainly not expensive. Iâll be coming back for another set! !